The UK is known for its epic nightlife, but what if you’re looking to spend your night doing something OTHER than drinking beer and pulling out your best moves on the dancefloor? (Incidentally, who are you and why are you here?). This is how we sushi roll. 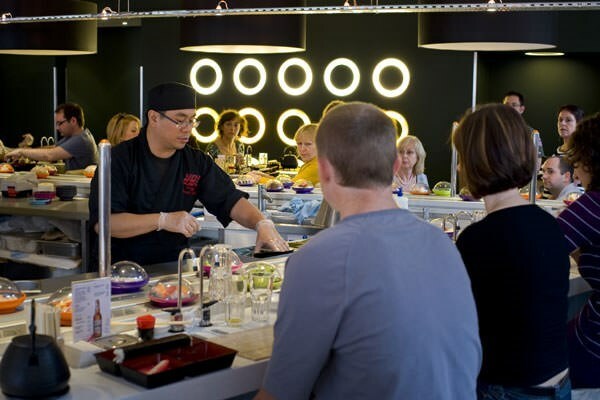 Pick any Yo Sushi across the UK, and try your hand at making your own dinner. Who said you should never play with your food?! Remember those 4-foot days, looped on e-numbers, frolicking in ball pits and having to be straitjacketed back into the Volvo estate? Well, who doesn’t want to relive those glory days. Playzone in Lincoln has an adult and student night every Tuesday. 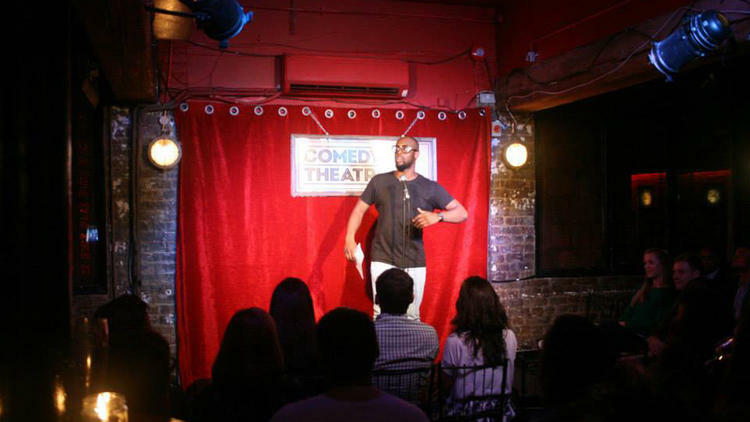 Whether you’re a budding comedian, or just want a good laugh, an open mic comedy night can be a great night out. And if the comedians are terrible? Well, you can just laugh at that instead. 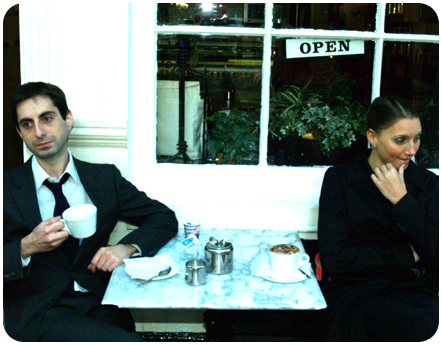 Try The Comedy Café in Shoreditch, Red Raw nights across Edinburgh, Glasgow and Newcastle, or the upstairs of Ha’Penny Bridge Inn in Dublin. With two venues in London – Old Street and Farringdon – Bounce is a great 1950s style place to eat, drink and beat your friends at Ping Pong (or just hit the balls anywhere but the actual table). These guys tour the UK playing old school funk, soul, rock n roll, swing, rhythm & blues, reggae and ska. 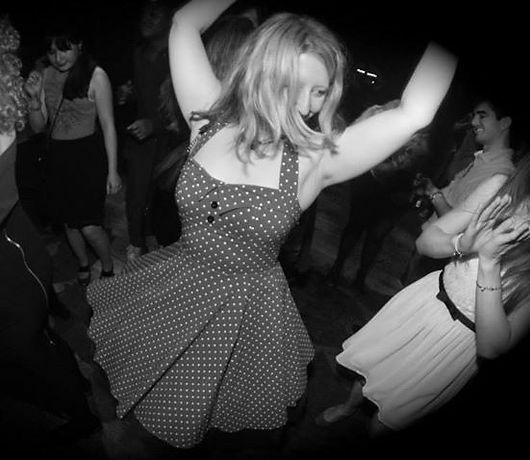 So put on that trilby, don those braces, perfect your beehives and head to one of their parties. 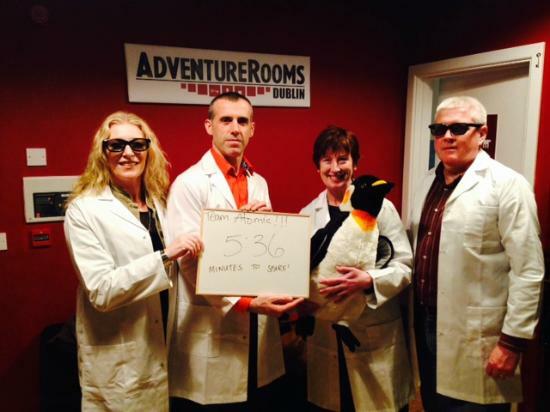 There are loads of escape games across the UK, but the one we really love is Adventure Rooms in Dublin. You and your friends will be trapped in a mysterious room and have to escape to the next room by solving puzzles with the help of obscure objects. Intrigued? You should be. Beheadings, hangings, burning witches, scary men in skirts (oh, that’s just a kilt…) Edinburgh’s ghoulish history has it all. 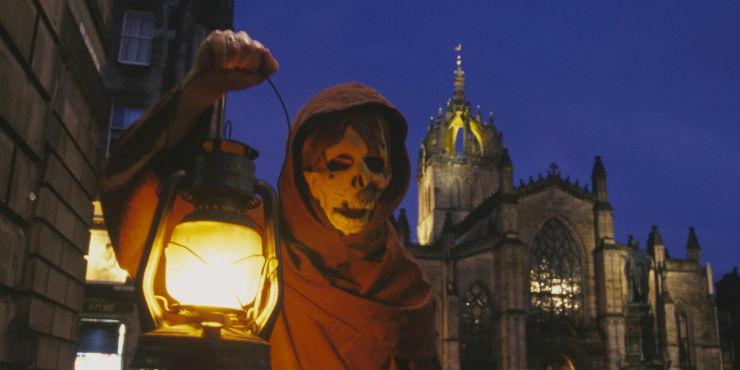 A ghost tour along the streets and the underground of Edinburgh is sure to give you shivers – or is that just the cold, Scottish weather? Ministry of Sound host club nights at Thorpe Park – a theme park by day, and an occasional clubbing destination by night. Rollercoasters and raving? It’s something we didn’t know we even wanted, UNTIL NOW. Cake at any time of the day is something we at STA Travel are firmly on board with. So when we heard that cafés in Wales open their doors late into the night to provide cake fiends like us with somewhere to drink and stuff our faces, we packed our bags. And bibs. 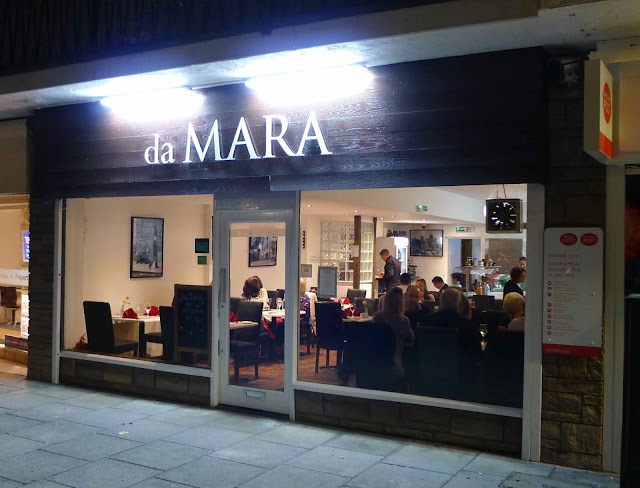 Try Field of Beans in Roath or Da Mara in Lakeside. We imagine you packed your bags at the mention of an adult play area, but just in case you didn’t, why not check out our cheap flights to the UK?